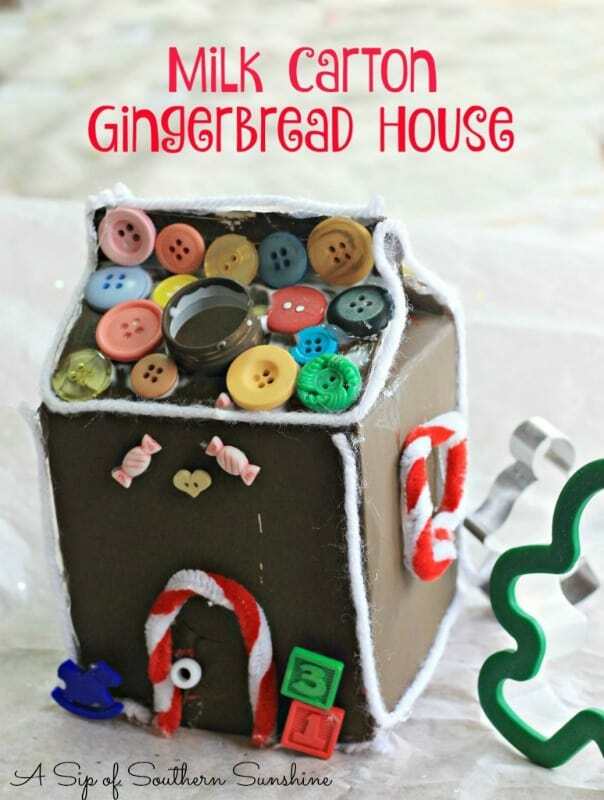 We love turning our favorite books into fun crafts and activities to do. 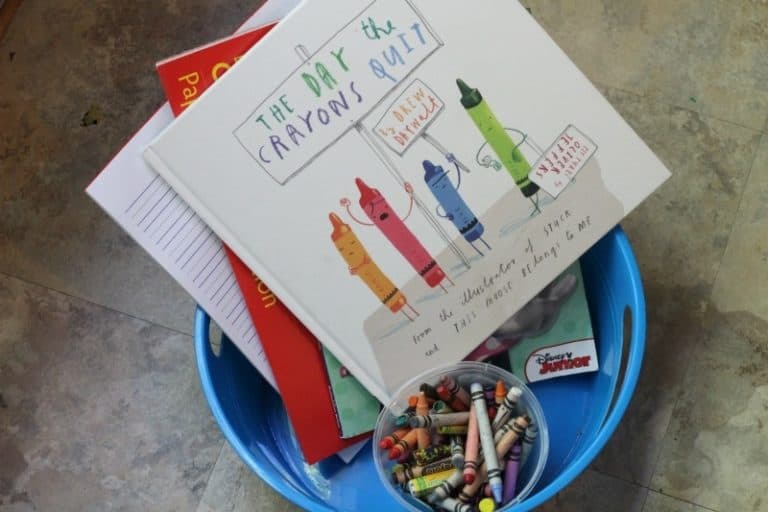 One of our favorite books recently is The Day the Crayons Quit by Drew Daywalt. Have you seen this fun and colorful book? It was recommended to us by a friend I love it! 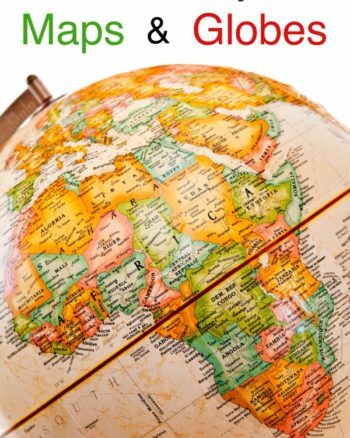 It lends itself well to a lot of learning activities as well as just being an enjoyable read. The premise is that all the crayons in the box go on strike and write hilarious letters on why they quit. Writing Prompt-For older children provide them with a writing prompt such as “The green quit because….” and writing paper. 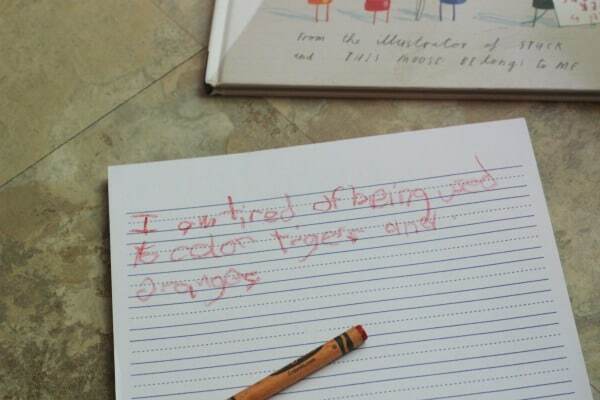 Let them imagine what THEIR crayons would say. You could do a color each day if you wanted to stretch it out! 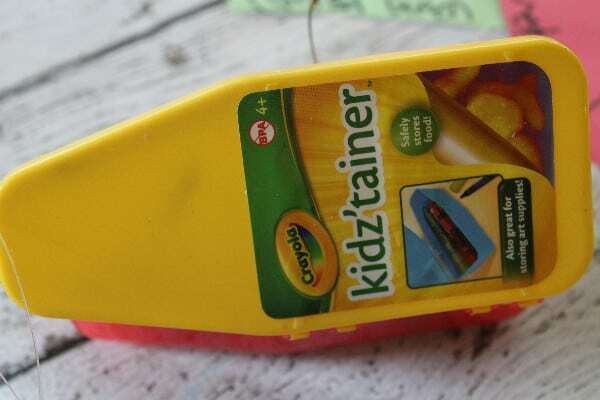 Color Writing-For younger children have them practice writing simple color names on lined paper, you might even let them write it in the same crayon color to help it “stick” better. 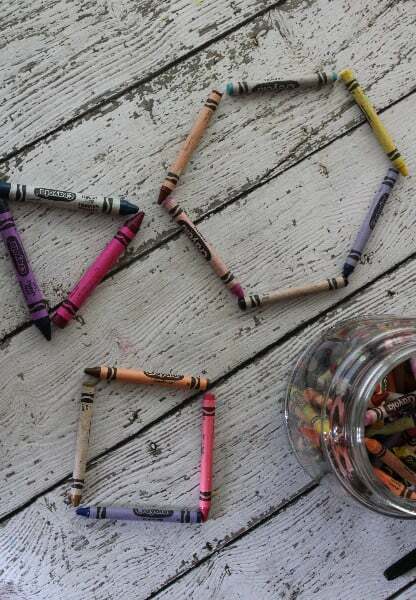 Use crayons for math-Turn this into a learning experience by using crayons as math manipulatives. Your child can practice one to one correspondence, sorting, skip counting, patterning, and for building shapes. 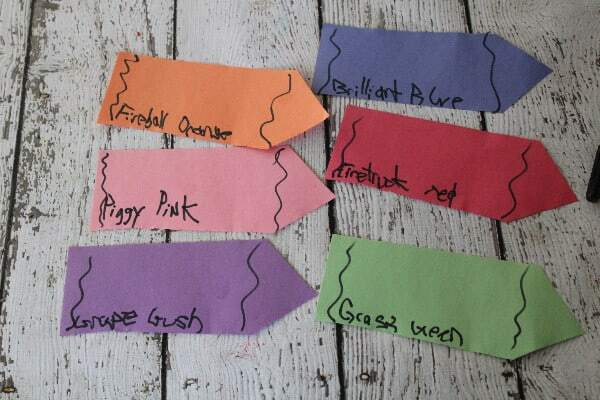 Crayon Color Snacks-Brightly colored snacks make the best snacks to go along with this book. I found this cute little crayon shaped snack box at Dollar Tree and have also seen it at Walmart. 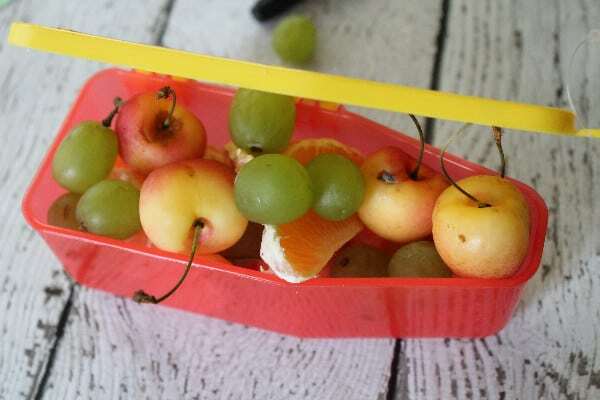 Fill it up with a colorful fruit salad mix. Crayon Color Lunch- This was really fun and easy, if you want an awesome themed snack to go along with your crayons study. 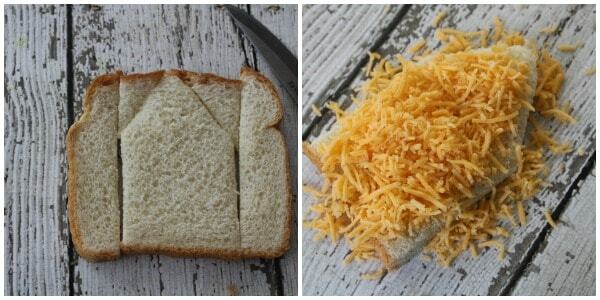 I just cut bread into a crayon shape, sprinkled with shredded cheese and put in the toaster oven to melt. 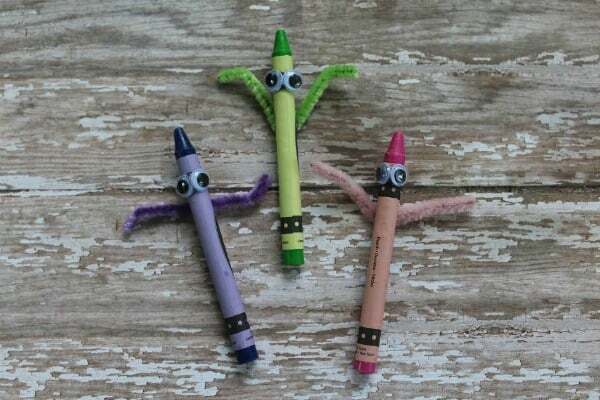 Get creative and spread your crayons with ketchup, guacamole, grape jelly, peanut butter, strawberry jelly, pizza sauce, or other items to create a whole rainbow of crayon sandwiches. 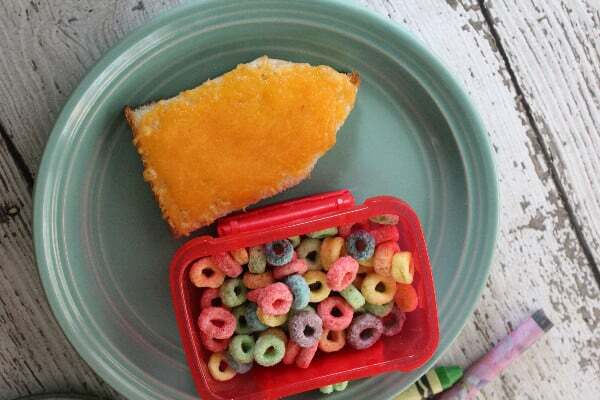 Add a small container of bright colored cereal to finish it off! The possibilities are endless with The Day the Crayons Quit, I mean what can't you do with crayons? I love all these ideas! 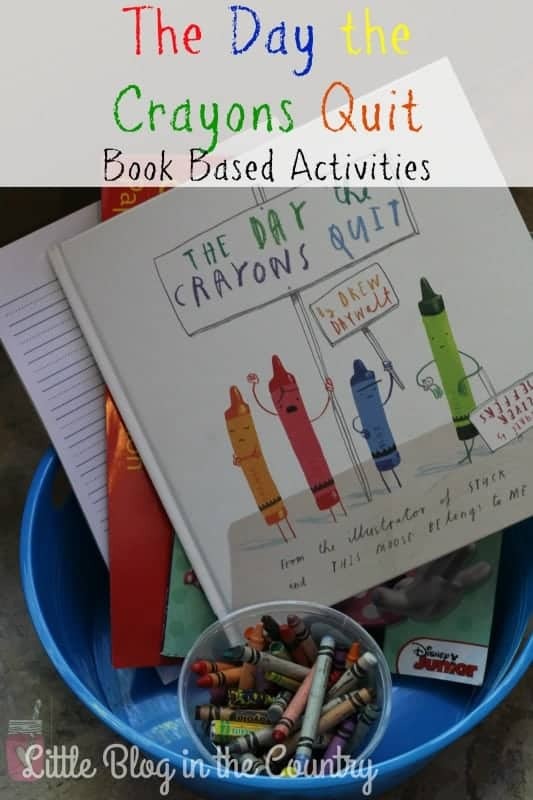 The Day the Crayons Quit is such a fun book, and you’ve really pulled together a great collection of activities that can be done without a lot of prep work. I searched for “picture book activities” on Pinterest and yours came up first! I was trying to do something much simpler with dragon-themed books and you’ve inspired me! Thank you so much for stopping by and checking out my corner of the Internet! 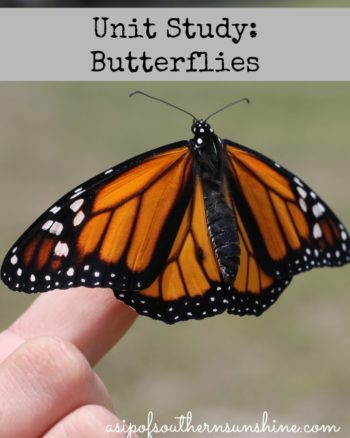 I think book based activities are a great way to add fun to your Honeschool!